Springtime is here and the clocks have gone forward, giving us an extra hour of sunlight. What do you do with this extra hour I hear you ask? Well, you enjoy a glass of our artisan gin in your garden! 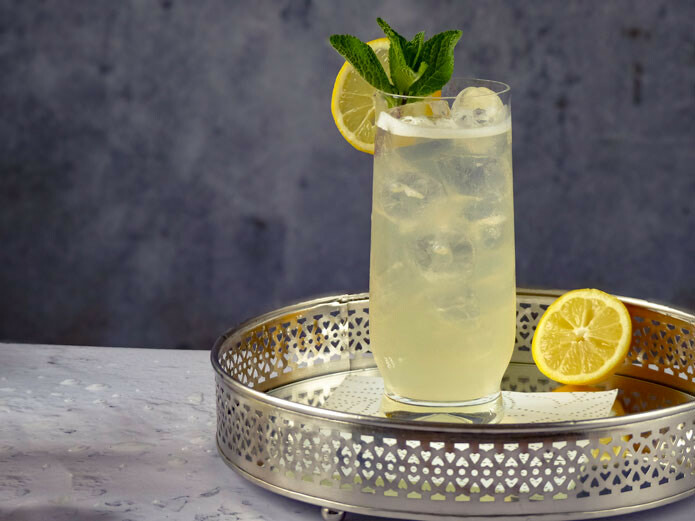 Members of our Think Gin Club will already be aware that every hour of the day is Gin O’Clock, so we have compiled a list of our favourite Spring Gin Cocktails for you to sample. 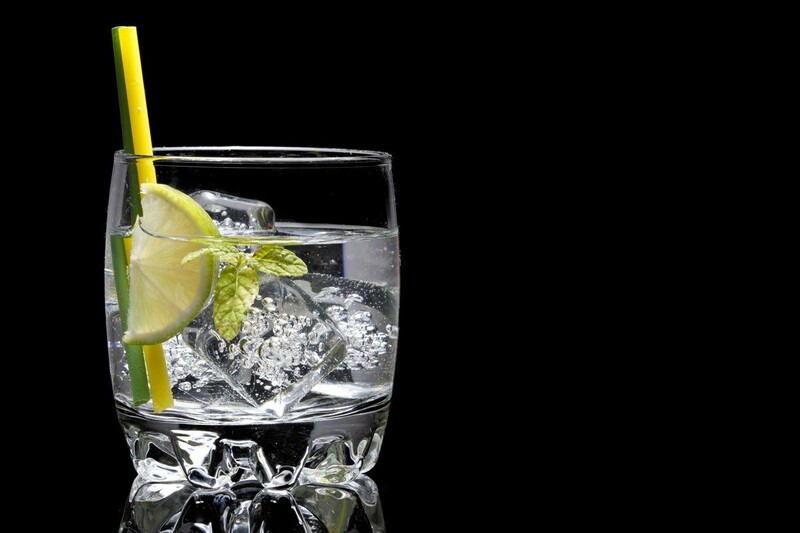 At Think Gin Club, we work hard every month to source new and award-winning gins to tickle our members’ taste buds. If you would like to join our exclusive club, then get in contact today to discuss a membership. A take on the classic, here’s a refreshing cocktail to take you through to the summer. Fill a cocktail shaker with ice and add gin, orange marmalade, chilled Earl Grey tea and bitters. Shake and pour into a glass filled with ice. Add more ice and garnish with an orange twist. Members of the Think Gin Club should already be fond of this recipe as it was one of our featured cocktails for this month. For those that aren’t familiar, it’s a must-have for spring. 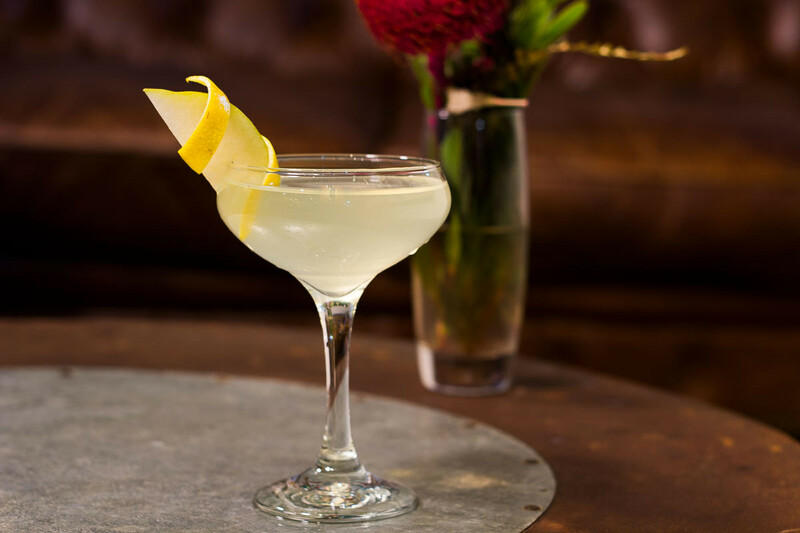 Shake the gin, elderflower, lemon juice and sugar syrup together. Pour into a Collins glass with ice and top up with soda water. Fill a wine goblet glass with ice. Add gin, orange liqueur, lemon juice, cranberry juice and cucumber slices. Stir to mix. Top with club soda. Garnish with a cucumber slice. Pour the vodka, gin, tequila, rum and triple sec into a jug and add lime juice to taste. Half-fill the jug with ice, then stir until the outside feels co.d Add the cola, then stir to combine. Drop in the lime wedges. 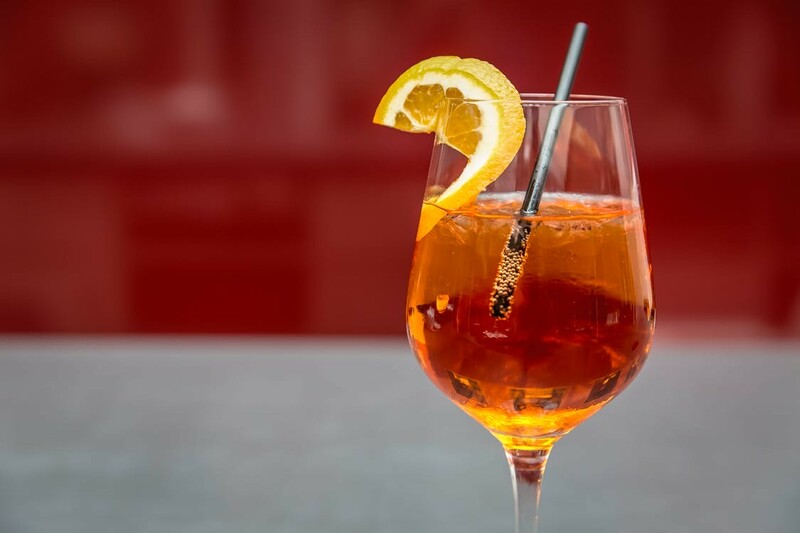 Fill two tall glasses with more ice cubes and pour in the iced tea. Pour all the ingredients into a cocktail shaker over ice, gently stir and pour into an ice-filled tumbler. 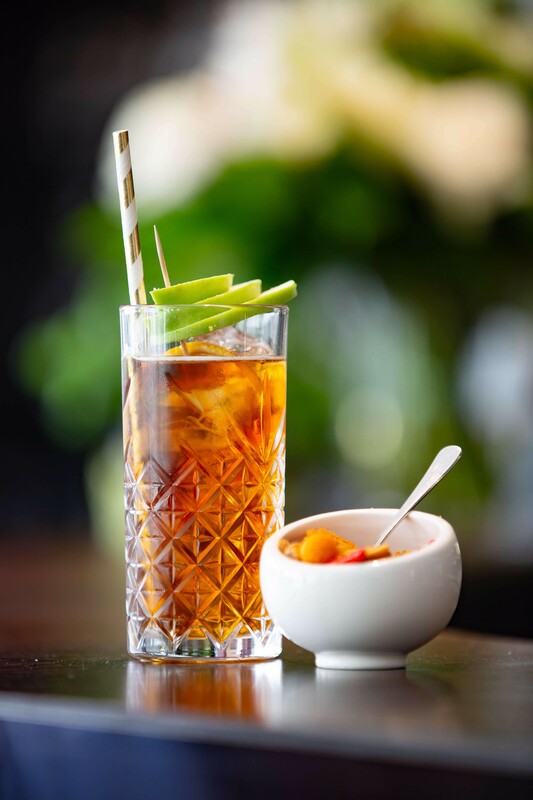 Another from our cocktail recipe book, this classic cocktail is ideal for basking in the springtime sunshine in your garden. Add all ingredients to a shaker with ice. Shake and double strain. Pour into glasses and enjoy. You couldn’t have a list of Spring Gin Cocktails without mentioning this classic that has brought so much joy to our lives. The warmer, sunnier weather makes the best of all gin cocktails, the gin and tonic, even better. Whatever artisan gin you receive in your Think Gin gift box, you’ll always be able to make the classic G&T. Add the gin to a glass with some ice. Top-up with your desired measure of tonic. Enjoy! 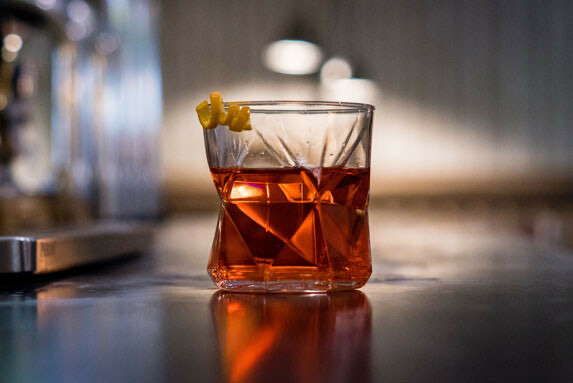 If looking through these cocktail recipes has left you feeling thirsty for good-quality gin, then don’t hesitate to join the UK’s most exciting gin club. Every month our team of experts hand-pick the best artisan gin, allowing our members to sample a gin not found on the supermarket shelf and pairing it with mixers and treats to create our Gin of the Month box. You can choose to receive your boxes monthly, bi-monthly and quarterly, at a cost of £40 per box. If you join today, you will receive £10 off your first box if you use the code APR10 and it will come with a free cocktail shaker worth £20. Finally, by becoming a member, you can buy gin that isn’t available in the supermarket at our online shop. You can click here to join our club or visit our contact page where you can fill in your details or find our email address.